Congrats Berlin Bantams!!! 2018 Seacoast Champs! Fall Calendar Raffle Tickets Now On Sale! All daily cash prize drawing winners for the month of September will be posted here. is currently accepting applications for the upcoming 2018-19 season. If you're interested, please complete the application and return to BYH President, Wade Goulet. 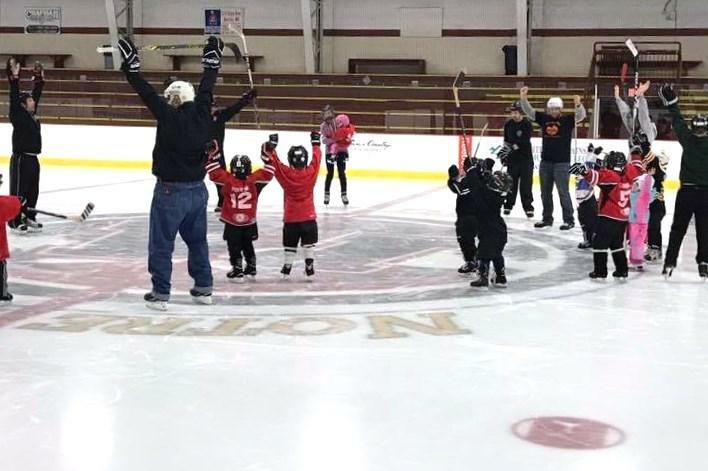 Instructional / Learn to Skate Program is accepting new players. Every Sunday Morning @ 8:45am Please arrive early to complete registration paperwork. 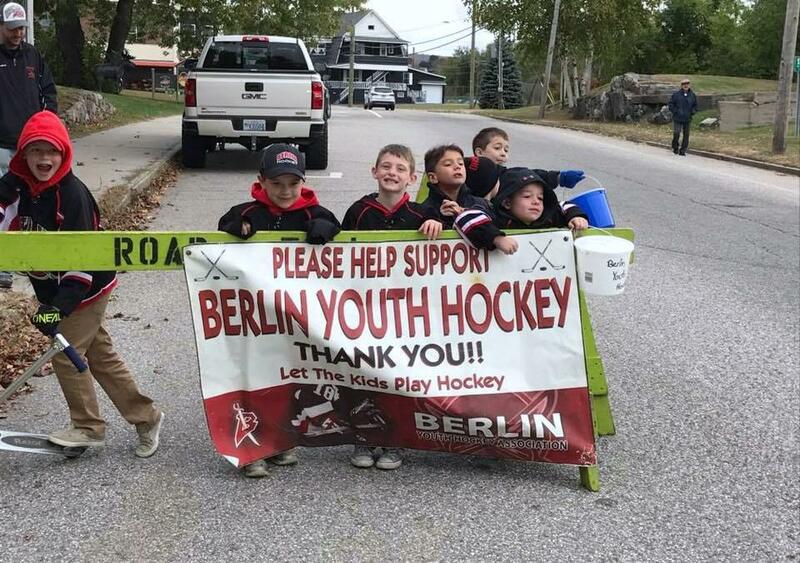 Berlin Youth Hockey extends huge Thank You to those who donated at the Annual Road Toll. Every little bit helps, and keeps the kids skating. Annual BYHA Golf Tourney a Huge Success Thank You to ALL of our sponsors! Stay tuned for information and date of next years Tourney! AVH Employees holds Casual for a Cause Day to benefit BYHA. ©2019 Berlin Youth Hockey / SportsEngine. All Rights Reserved.